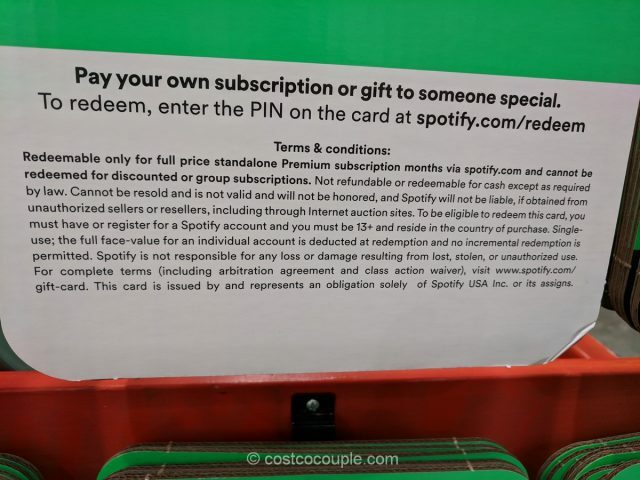 This Spotify Gift Card will make a great gift for anyone that loves that music service. 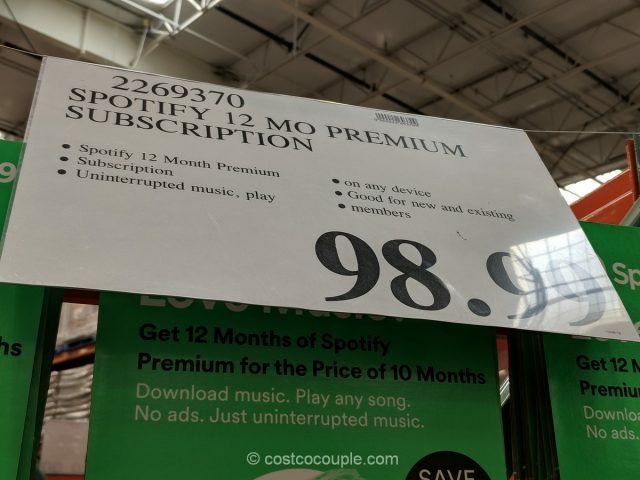 A month of Spotify Premium currently costs $9.99. 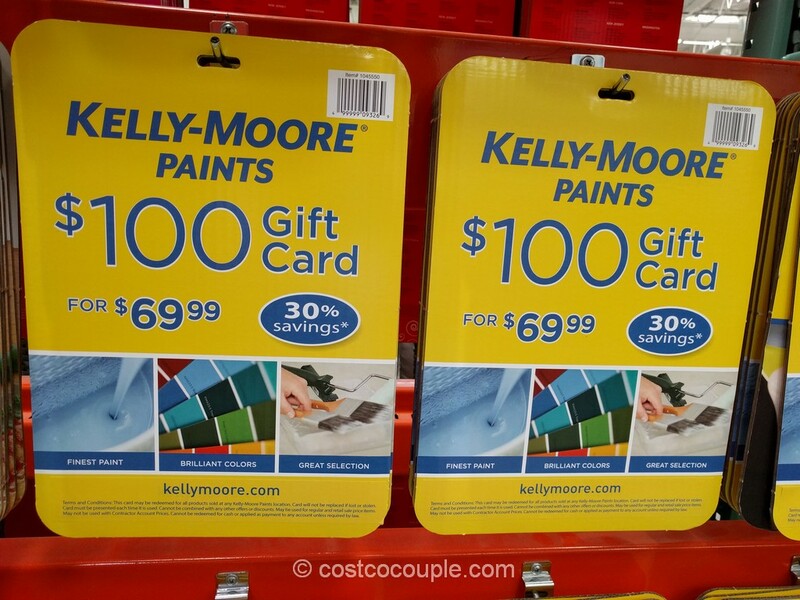 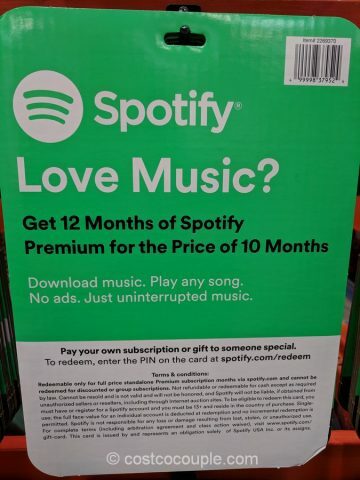 With this gift card, you can get 12 months of Spotify Premium for the price of of 10 months, saving around $20. It cannot be redeemed for discounted or group subscriptions. 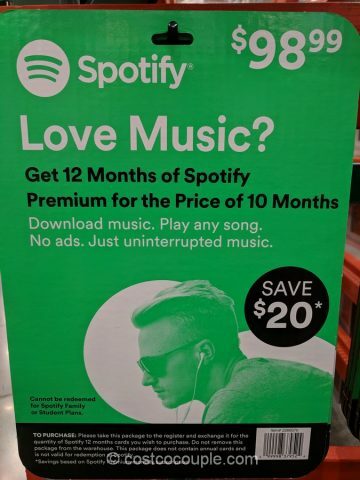 The Spotify Gift Card is priced at $98.99.